Welcome to the latest entry in our Bonus Round series, wherein we tell you all about the new Android games of the day that we couldn't get to during our regular news rounds. Consider this a quick update for the dedicated gamers who can't wait for our weekly roundups, and don't want to wade through a whole day's worth of news just to get their pixelated fix. Today we've got a calming puzzle game, a survival horror game that places heavy emphasis on sound, a delightful 2D platformer, the sequel to the quality mini-golf title Nano Golf, a free-to-play JRPG from notable developers, and a car tycoon game from Gameloft. Alright, it's been a while since the last SEGA Forever release, but today we a have a new title that contains a three-pack from the Shining Force RPG series. One thing to keep in mind is that this is a series that has gone through a few changes over the years. The first title, Shining in the Darkness, is a first-person dungeon crawler with turn-based battles. The thing is, Shining Force and Shining Force II play more like a tactical RPG. So as you can see, this collection contains a solid selection that should cover just about anyone's interests. Valkyrie Profile is a classic RPG that was published by Square Enix back in 1999 for the original PlayStation. Unlike the majority of Square's RPGs, this title deviated from the standard top-down exploration and replaced it with unique (at the time) 2D platforming gameplay. To this day it's still considered a cult hit by its fans worthy of being listed alongside the Xenogears or Suikoden series. 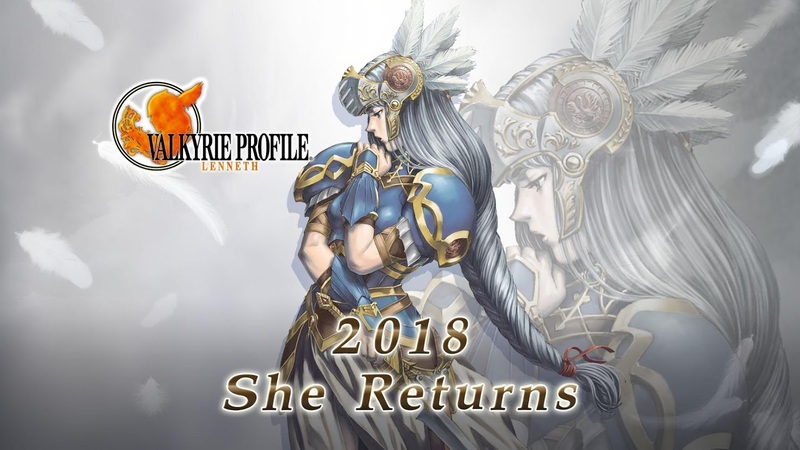 So it is my great pleasure to announce that the PSP port Valkyrie Profile: Lenneth has found its way to Android, and you can pick it up right now for $15.99. Chrono Trigger has had quite the checkered past on Android. It originally released on the Play Store back in 2012. Later that year Android version 4.3 was released which broke the game. 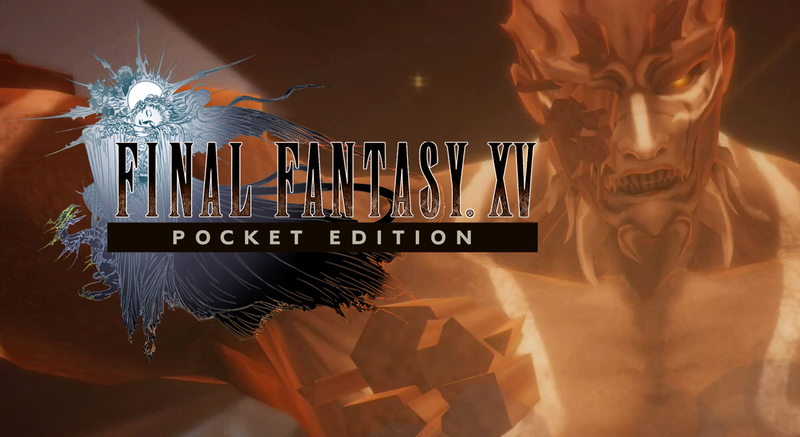 Square Enix left it broken until it was finally updated with a fix sometime in 2014. It has had a few updates since then, but none of them were of substance. 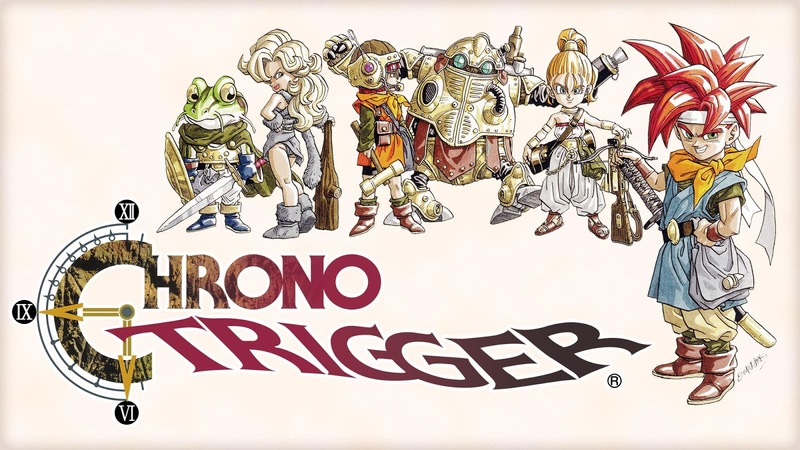 The good news is that it appears Square Enix is finally showing some love to this classic JRPG since it was just updated with some new and useful features in order to bring it in line with their freshly released PC port. Welcome to the latest entry in our Bonus Round series, wherein we tell you all about the new Android games of the day that we couldn't get to during our regular news rounds. Consider this a quick update for the dedicated gamers who can't wait for our weekly roundups, and don't want to wade through a whole day's worth of news just to get their pixelated fix. Today we've got a fantastic pixel-based golf RPG, a turn-based JRPG from Kemco, an underwater endless runner, a new twist on the classic 2048 gameplay, a free version of a popular first-person survival game, a quirky arcade shooter with a Western theme, and a beautiful 2D sandbox platformer. Phatomgate is one of those titles where I am not sure where I stand. On the one hand, it's clearly a free-to-play gacha game. On the other, it's a competent turn-based RPG with some fantastic platforming gameplay. Then you have its high production values to take into consideration, which makes it all that much more difficult to label Phatomgate as simply a good or bad game. One look at EGGLIA: Legend of the Redcap and you are instantly transported back to the 90's where Japanese RPGs reigned supreme. 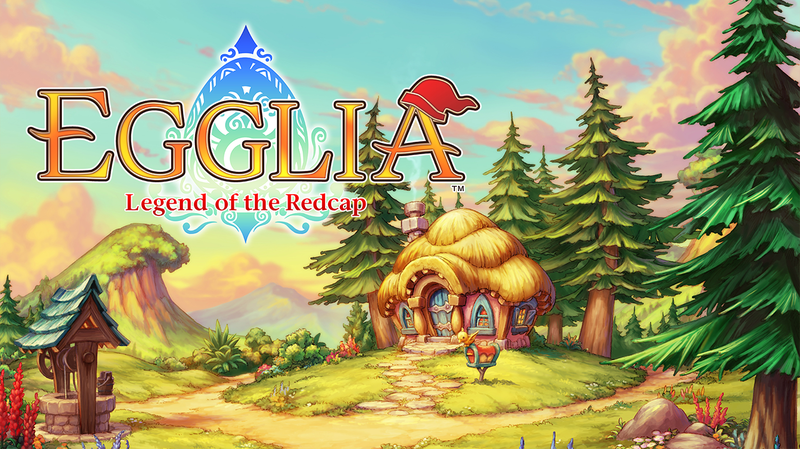 This is no surprise of course as the developers behind EGGLIA: Legend of the Redcap had a hand in creating some of the most memorable RPGs in history such as Kingdom Hearts, Mother 3, and the Mana series. Bandai Namco have released an all new Tales game onto the Play Store. It's titled Tales of the Rays, and it is being billed as a "console quality" release that you can easily play on the go. But what exactly does that mean? Is this title really comparable to Bandai Namco's console games, or is this yet another free-to-play gacha release that was only disguised to look like its console siblings? People who like JRPGs tend to really like them. These games are usually rather spendy, though. 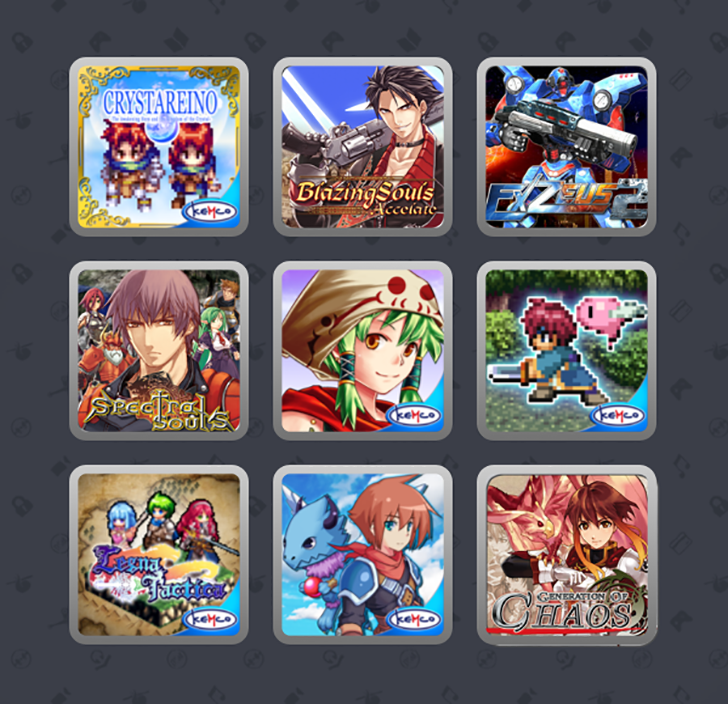 Right now, you can get as many as nine JRPGs courtesy of Humble Bundle, Kemco, and HyperDevBox. Well, eight JRPGs and an action game. Still a good deal, though.